So Year 2016 proved to be a year I saw snow peaks for the first time in my life, went to a road trip, ascended to PC Master race and also went on to be a gamer, full throttle. This article is an account of things that shaped the year 2016 for me and the places I traveled to. Right of the bat in Jan 2016, I was introduced to this game that was about to take my life by storm. 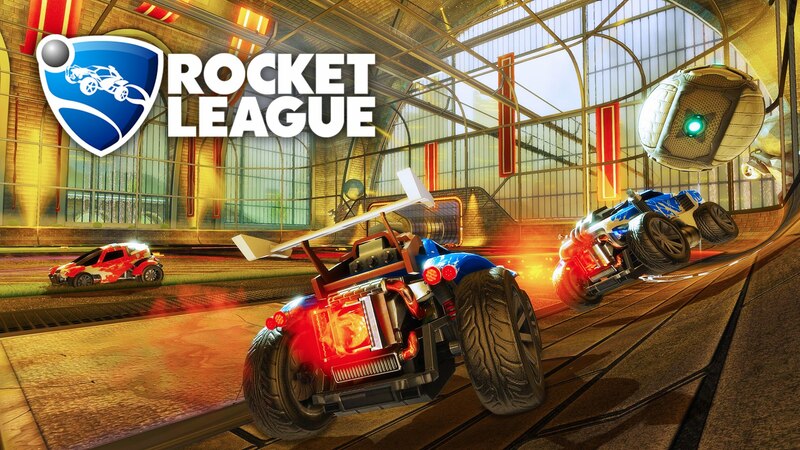 I have wrote about Rocket League earlier. The most played game I played was Burnout Paradise which clocked around 137 hours. But as the year ended I reached a bit shy of 1000 hours playing this mother of a game. This game is the single most constant thing that happened to me in the year 2016. This was the game I looked out to play almost every night after I returned from a busy day at work. This was the game that taught me competing. This was the game with a steep learning curve, that made the wins deserving and the losses feel bad. It’s easy to get carried away, but I can’t ignore my experience of around 1000 hours that I poured in this game. It wouldn’t be wrong to say that this game ignited the real gamer out of me. During the end of year, when I was completely hooked into Rocket League, I realize the one thing that was holding my experience of the game was that I didn’t have a dedicated GPU to handle the video graphic processing that my PC wanted to do. At this time, AMD came up with its new series of Radeon Graphics chips known as Polaris using the new 14 nm FinFET manufacturing process. It blew Nvidia’s technology and gave it a solid competition. 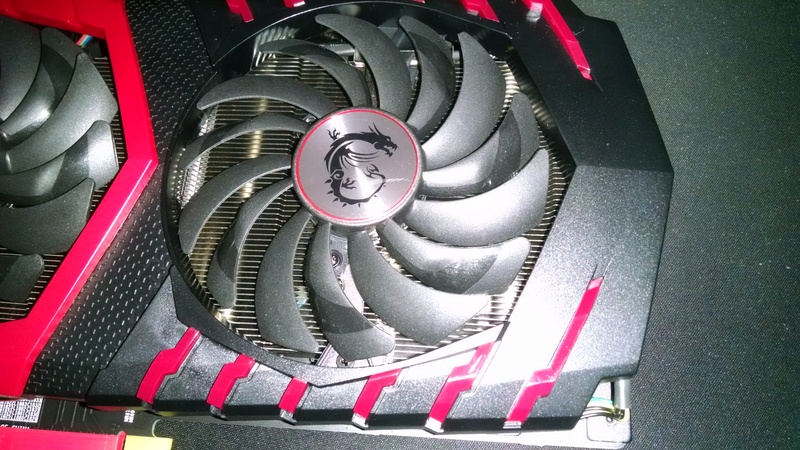 It was here that I finally decided to spend my Amazon’s $90 credit to use and ordered the MSI’s rendition of RX 480 which I fall in love when I saw it the first time. I have wrote about my ascension in this blog. With this new GPU, I could now also play games like Quantum Break, with its time bending premise sure got me dazzled when I first played it. In December, I came to know about the Amazon’s prime video service, which they launched for India. At an introductory offer of Rs 500 for a year I was lured in to try that. First month was even free. I wrote about Amazon Prime in this post and started with the series “Man in High Castle” and boy did it blew me away. What if Russian had won the world war 2 was an interesting premise and with the hint of Sci Fi, this easily got me hooked. It was a great way to end the year. Then in May, Me, Ankur and Nasir decided to team up again for a trip to Manali. I just wanted to experience one thing that I didn’t do in my sane life before. That was to experience snow fall in first person. Was my dream going to be true? We had the weekends to find out. So out we went on the Manali trip via an AC bus booked by Nasir on a Friday night, and reached Manali the morning of Saturday. That day we booked a room in a hotel, wandered Manali and the market. The Mall road was a pretty busy street where we got to see a lot of crowd from all over India and even outside India. On this day we also went to Beas river, crossing a park. 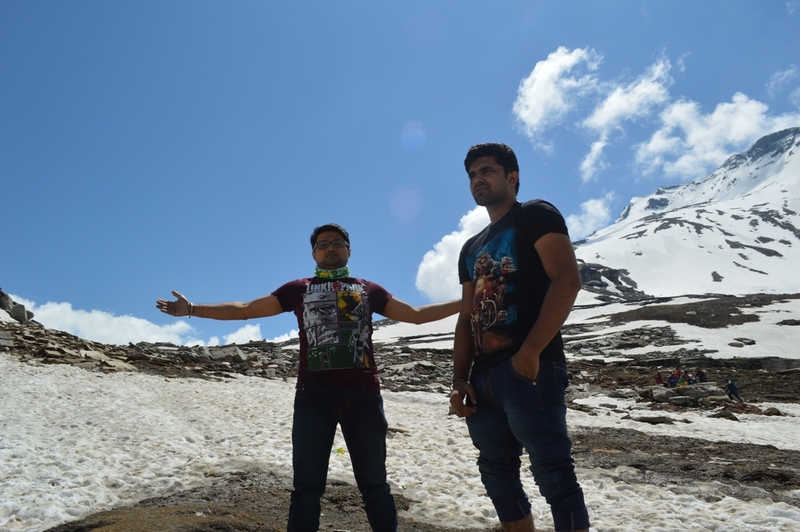 The next day we went to where I was suppose to go, “Rohtang Pass”. At around 13k feet, we reached there in a local bus and was astounded to see the peaks of snow covered peaks even before we reached the stop for Rohtang Pass. We had forgotten to rent snow boots and snow protective gear thinking we will be able to get that in the Pass. But we were wrong and no gear was available to rent on top of the mountain. There were no snow sports, or eatable stalls either. We learned that those were removed to make the Pass cleaner. But this disappointment didn’t stop us from making our way to the top of a peak. In our sports shows and no gloves, Ankur and me climbed to the top of a mountain, slowly and steadily. We were holding snow and climbing with our bare hands while taking enough breaks to let it warm. I knew the dangers of Hypothermia and didn’t want to be a victim of the same, hence precautions were necessary. While the excitement was trying to get the best of us, still we manged to safely climb to the top and take amazing pictures. The 3rd and final day of Manali trip we made our way to Solang Valley, which is popular for various activities like Paragliding. We didn’t actually did paragliding since the price was not worth the 5 min flies they were providing. Yet we enjoyed wandering and posing for weird pictures that will be remembered forever. Overall our trip of Manali was a great trip and a good weekend getaway. My friend Ankur decided to celebrate his birthday in his hometown Dhampur, where a Ramayan path was also scheduled. 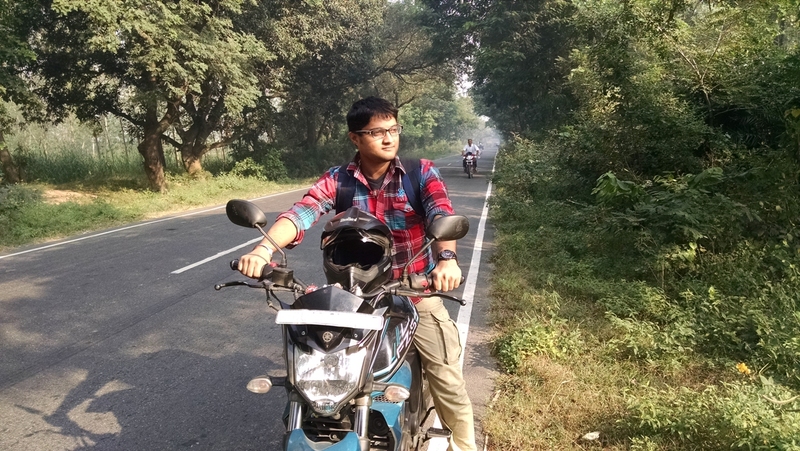 So we went to Dhampur on the weekend on Ankur’s Yamaha FZS v2 bike. This was a road trip one of its kind, since I hadn’t traveled on bike with him for such distance of about 173 km. It was a fun trip. I recorded our journey throughout. We ate in dhabbas and took breaks for photography in between. Ankur’s family welcomed this seemingly alien looking me and I participated in reciting Ramayan’s verses. Together with Ankur we also went to wander the streets of Dhampur and visit temples. I got to eat some famous Dhampur food like, “singade ki kachri” and “moong ki daal“. This trip was such a humbling experience that I am glad I took part in. On our return trip we also made our way to Ganga ghat and we did a ride on a boat. This time, as part of the team outing at my workplace we went to the team outing of Dalhousie. Traveling together in a Bus we reached Dalhousie in an overnight. And while we stayed in Snow Valley Resort, we didn’t actually was able to experience snow. The place had a cool temperature though, enough to give chills at night. But that didn’t stop us from taking a stroll in the market in evenings. We visited Kalatop Khajjiar Sanctuary, which was nothing but a fancy park, no sight of animals at all. 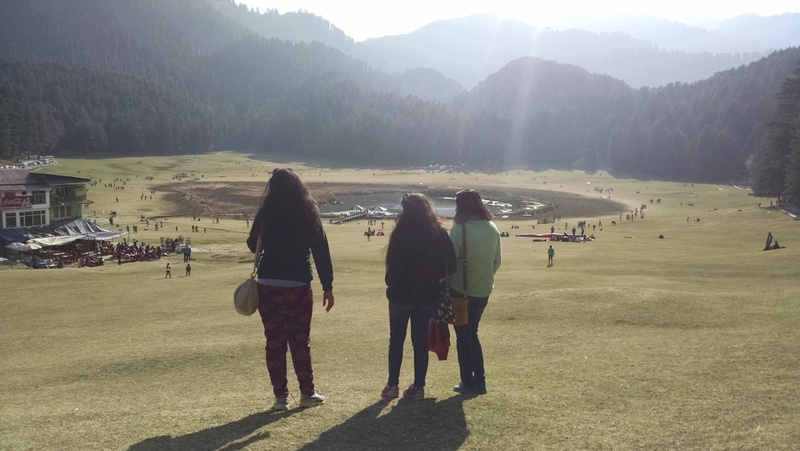 We also went to Khajjiar Lake and the sight of it was amazing. It was here that we did horse riding. It was my first time feeling like a rodeo. Riding on a horse’s back wasn’t the most comforting things I did while on the trip. Shopping at Gandhi Chowk Shopping Plaza was also a fun experience. I collected some samples of the taste of Dalhousie like pickles and chutney. Our journey back to Delhi was via train, which if you me at all must know that I loved every bit of it. The year was about to end with a something unforgettable. 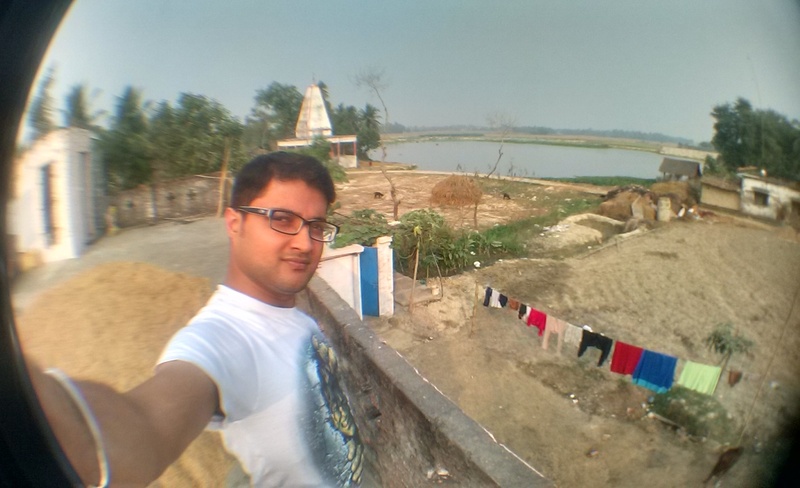 The journey to my Nani’s home in a remote village of Bihar. (Nani = My mother’s mother). I took a long leave from my workplace to participate in the marriage ceremony of Alok, my cousin from maternal side in early December. My Nani is one of the coolest person on earth, who is still more active than me and loves to eat and talk. She was a very active participant in all the marriage ceremonies and put everyone to shame when it comes to get their chores done. The marriage ceremony lasted for days, where I got to travel to Patna and back and danced to the beats of Dholak and got to eat delicacies enough to make me reach to ninth cloud. I also payed a visit to Darbhanga with my dad to take care of some personal matters. Together it was an amazing experience that lasted a little too long when our return train got cancelled due to unexpected fog, and we had to book another train which also got delayed by a day. Needless to say, the manager at my workplace wasn’t happy. In the end, not much changed in my life except that I gave my PC a new breath and got myself new experiences and memories that will a part of me for forever.